Attorney Maryam Ghayyad was named a member of the Wisconsin Law Journal’s 2018 class of “Up and Coming Lawyers” for her work as a bilingual immigration and family law attorney. 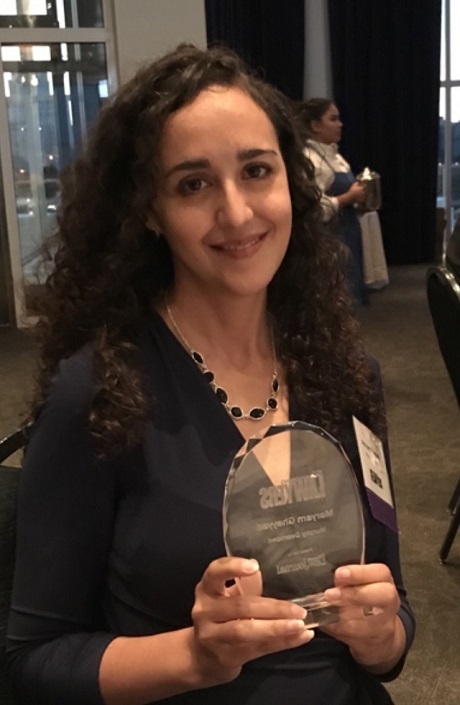 Maryam was also recognized for her commitment to the community through work with students affected by Deferred Action for Childhood Arrivals (DACA) and volunteering at the Family Law Assistance Clinic and Dane County Bar’s Law Day. 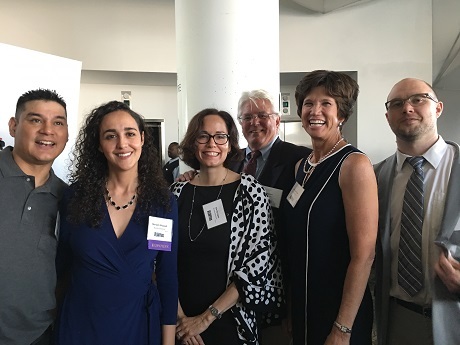 Maryam was joined by Murphy Desmond peers, friends and family when she received her award at a reception on September 13, 2018, at the Discovery World’s Pilot House in Milwaukee, Wisconsin. Approximately 350 people were in attendance from around the state. 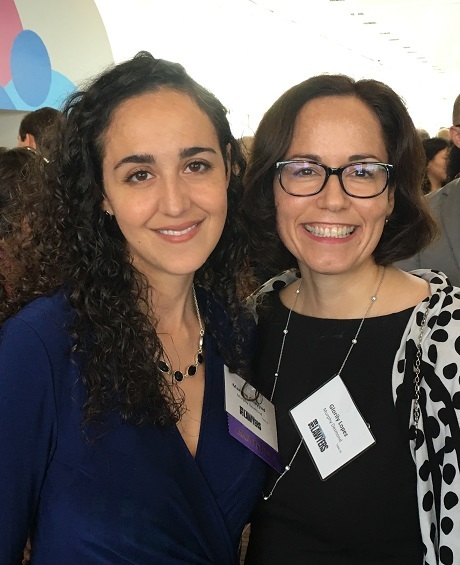 Friends, peers and family attended the “Up and Coming Lawyers” reception to honor Maryam Ghayyad.